Can the Canadian company win back some attention with an Android-powered smartphone? 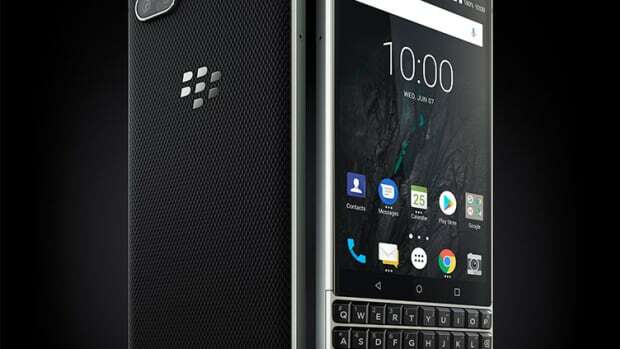 It has been a rough go for BlackBerry since the iPhone came out, the company has tried to win back its audience with various devices, only to lose more marketshare to Apple and Android-powered smartphones. 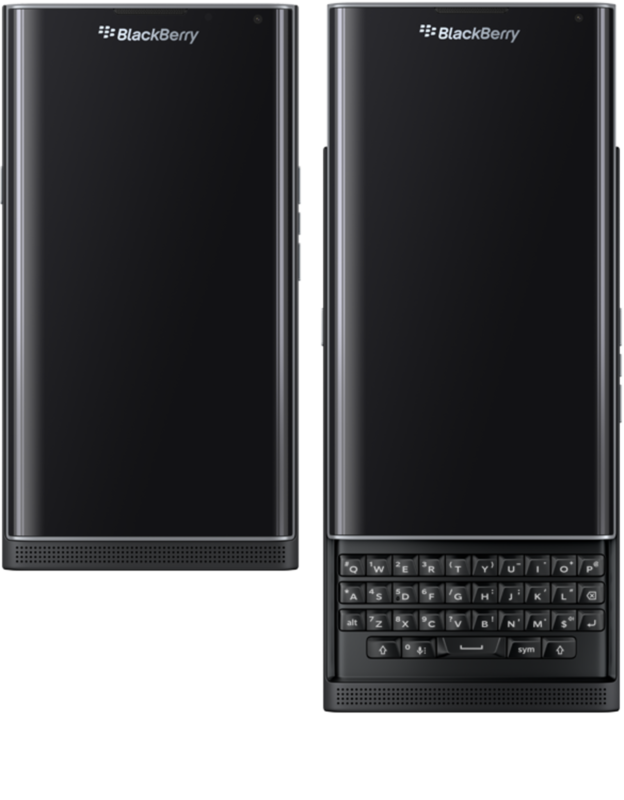 Today, you can officially pre-order the Priv, their latest effort that keeps that BlackBerry keyboard that many still swear by, but also adds what could possibly be a gamechanger for the company, Android. The sleek device isn&apos;t short on specs. 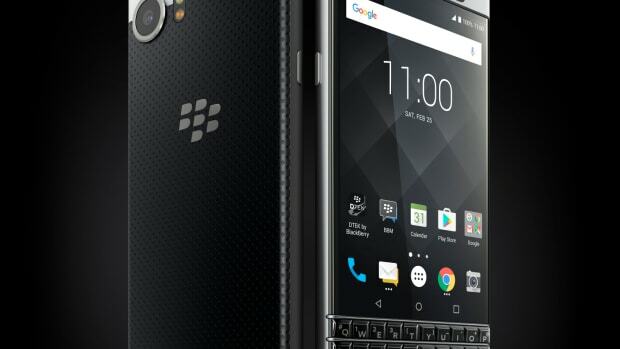 It features a slide-out BlackBerry keyboard, a big 5.4" OLED 2560x1440 (540 PPI) curved screen with Gorilla Glass 4, a 3410 mAh battery, 18 megapixel camera, 3GB of RAM, 32GB of storage, and microSD expansion up to 2TB. 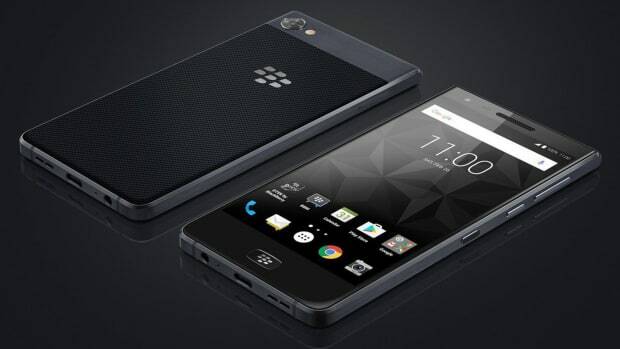 Blackberry is here to stay...for now. Their newest Android phone loses the keyboard and bumps up the battery life. That's one way to get fans back to the platform.